At Tooele Auto Mall, we want you to thoroughly engage with your drives in the Tooele, UT area or anywhere you drive. Buick's small, luxurious Envision SUV provides engagement. It offers excellent connectivity features. When you drive your Envision, you will benefit from its Driver Information Center. Want to stay connected wherever you go? The new Ford EcoSport is available with high-tech features to help you do so. This popular compact SUV is available to Tooele, UT drivers at Tooele Auto Mall. You can get the EcoSport with a built-in wireless modem. The modem connects to 4G LTE signals as you drive. The 2019 Buick Cascada is a sleek and sporty convertible car that's available for sale at Tooele Auto Mall. Having a compact powertrain with impressive ratings, this aerodynamic car is ideal for cruising the highways in Tooele, UT. A 1.6 L gas engine block with a small turbocharger propels the 2019 Buick Cascada. Are you looking for an SUV? At Tooele Auto Mall in Tooele, UT, our team understands what makes an exceptional SUV, and the Jeep Cherokee is one of the best on the market. Many of our consumers like this model because it offers a number of exterior features that enhance styling and capability. Let's check out a few of its exterior features below. Technology is one of the aspects of the creation of a vehicle. As a matter of fact, the technology of the 2019 Chevrolet Colorado is a large part of what makes it an innovative vehicle for many drivers. 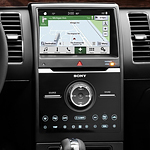 We at Tooele Auto Mall encourage taking a look at the technology features in the vehicle. Your smartphone is almost like an extension of your body. You use it to wake you in the morning for work, and you use it to organize your music and talk to loved ones on the phone. Having your smartphone charged and connected in the car is important. And with the popular luxury sedan, the Buick Regal Sportback, you can keep your phone powered and connected to WiFi. Whether you're traveling through Tooele streets during your daily commute or taking the family on a cross-country road trip, the Chevrolet Suburban can keep you connected along the way. This popular large SUV is available at Tooele Auto Mall with many great high-tech features. Families who are searching for a new three-row midsize SUV would be well advised to pay special attention to the new Ford Flex. Aside from its undeniable practicality and reliability, this vehicle is also jam-packed with some amazing technology. The staff here at Tooele Auto Mall have been particularly impressed with the Flex's Adaptive Cruise Control with Collision Warning System. This feature operated much like a conventional cruise control system, except that it has the ability to monitor the traffic around the vehicle and make corrections if necessary. At Ford, tough is the watchword. 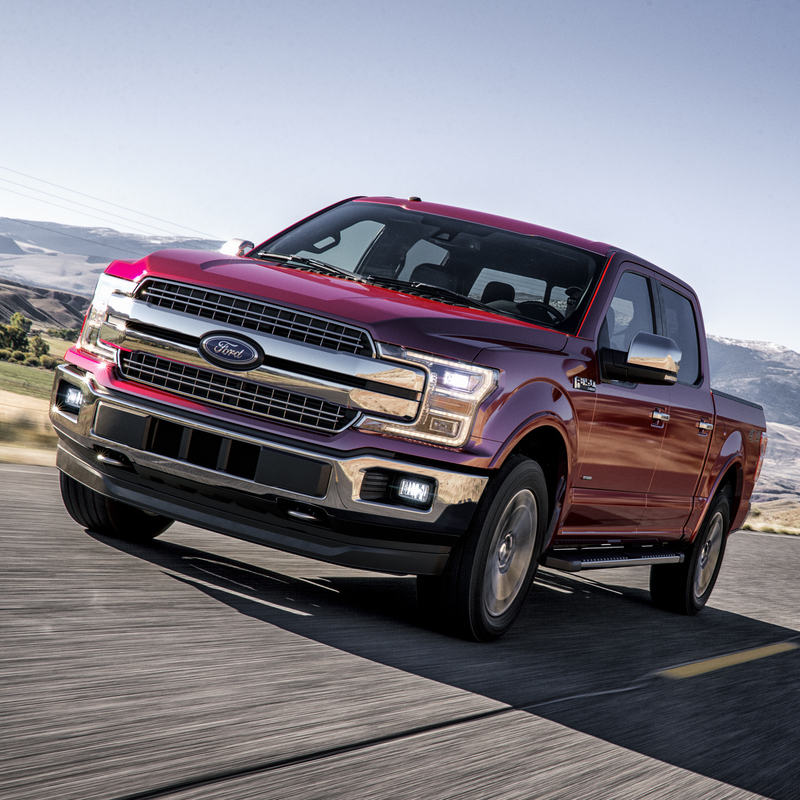 The Ford F-150, a popular full-size pickup truck, is equipped with a military-grade aluminum body, a high-strength steel frame, and plenty of other features that make it the toughest truck on the market.